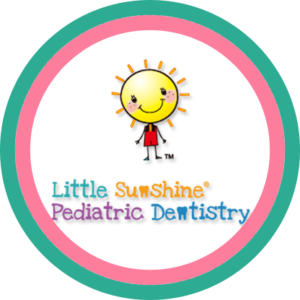 Little Sunshine Pediatric Dentistry accepts most dental insurance plans. Insurance helps reduces dental services cost, making dentistry more affordable. Some examples are: All Aetna, Ameritas, Apple Health, All Cigna, all Delta Dental including DeltaCare, Dentamax, Dental Health Service, Dentegra, GEHA, Guardian, Humana, Lifewise, Metlife, Premera, Regence, TriCare, United Concordia, United Healthcare, WDS. We are happy to submit a claim to the insurance company on your behalf but ultimately the patient is responsible for the payment of the claim.